The clients arrived at Abbotsford by helicopter early on Monday morning having flown in from St. Andrews where they had been attending the Scottish Open Golf. 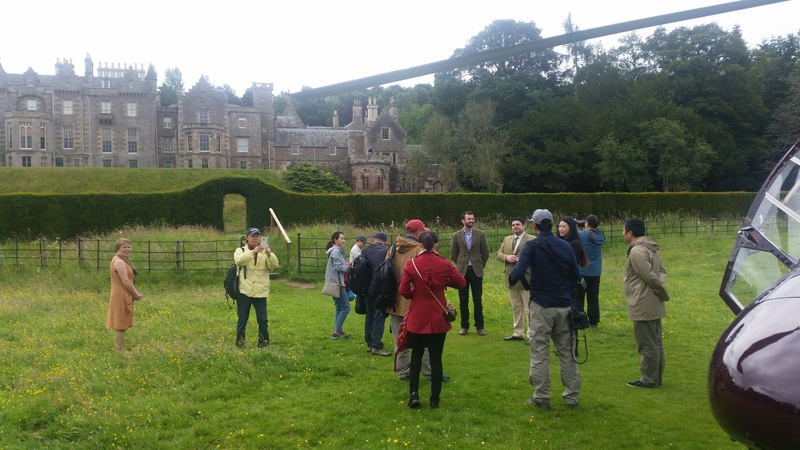 After a short break for coffee in the Hope Scott Wing of Abbotsford house the clients boarded a luxury coach to take them the short distance to the pigeon shoot. The group was of mixed ability when it comes to using a shotgun (most had only every used rifles before) with some shooting to a very high standard and some struggling to get to grips with the techniques, however at River & Green we are prepared for all eventualities, each gun had a local guide standing with them to act as either an instructor or a loader depending on the guest’s abilities. Lunch was a full 3 course affair with full table service in the shoot bothy, it may have not have been a driven grouse day but that wouldn’t halt us pulling out the stops for our Chinese VIP hunters! 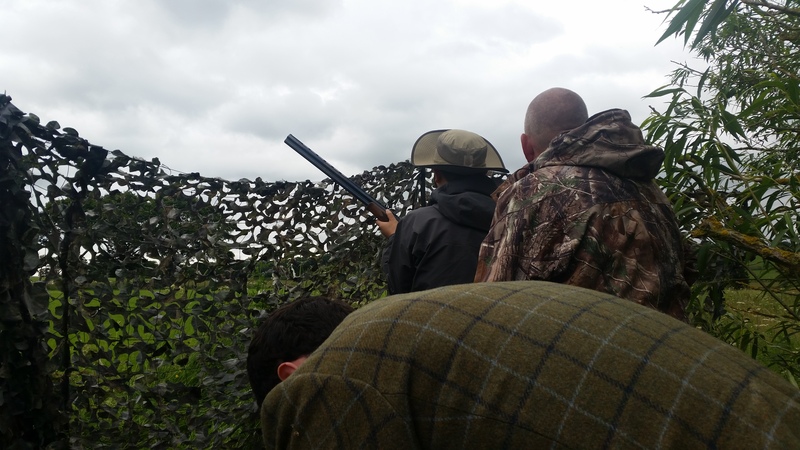 03:30 – with the sun just starting to make it’s presence know below the horizon, our Chinese VIP hunters set out for their morning of roe buck stalking through the forests and over the hills of the beautiful Lauderdale in the Scottish Borders. 4 hour later the triumphant hunting party returned with a beautiful roe buck shot by the group leader, a shot which the head stalker described as one of the best shots he’d ever seen in his 40 years stalking experience, extreme praise indeed from a man not usually given to commenting on guests abilities with a rifle. 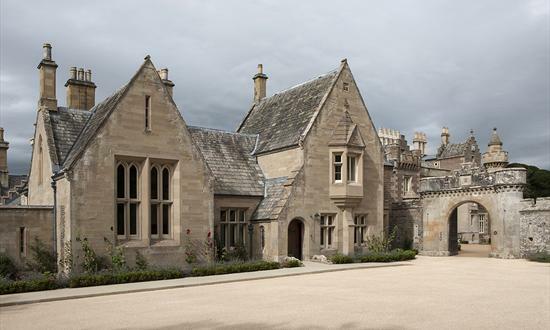 Once back at Abbotsford the guests refuelled with a full Scottish breakfast before departing in style via helicopter which flew them to Edinburgh Airport to board their private jet to London for the next leg of their trip. 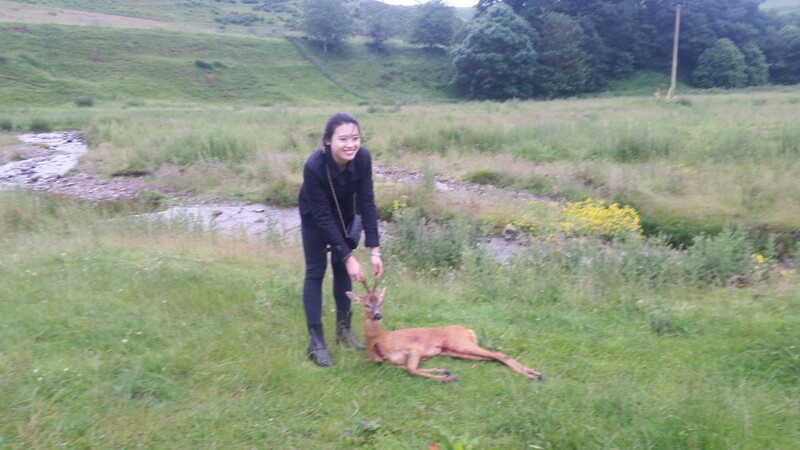 If you would like to experience hunting in Scotland in the same style as our Chinese VIP hunters then why not get in touch with us today to design your personalised itinerary?